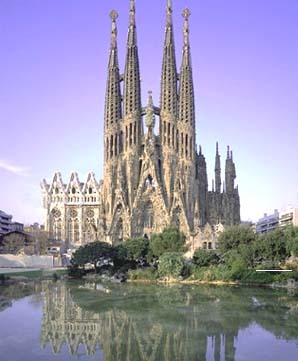 Barcelona is one of the most popular tourist destinations in the world. 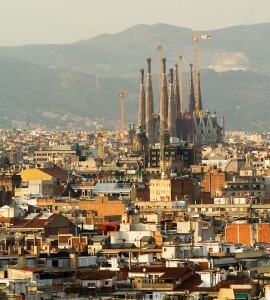 Barcelona attracts millions of visitors each year. 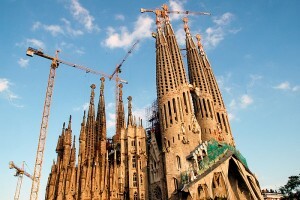 In Barcelona you will find almost all intended destinations by tourists. 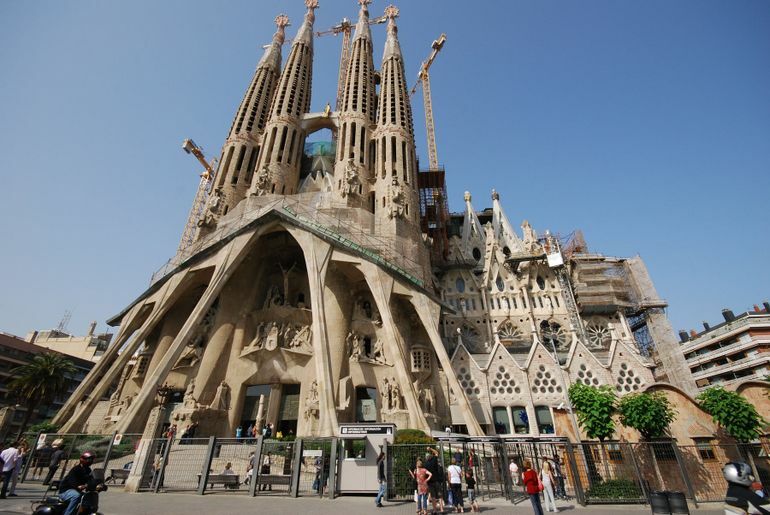 It makes it very crowded with easy access, favorable weather conditions (all year), beautiful beaches and surrounding mountains, vibrant nightlife, delicious local cuisine and also the culture and history of Barcelona. Not only that, you can also see the wonderland, ancient housing, and Monument. What shortcomings of Barcelona? This city is absolutely perfect. 2nd largest city in Spain has a tourist attraction that was never empty of visitors. 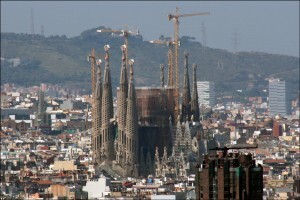 Barcelona is suitable for all ages, ranging from those who want to vacation with family, with friends, or travel alone. If you would like to visit this town start making a list of locations where you want to go so many places that will be your goal. 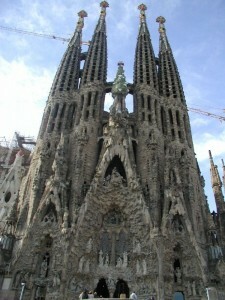 If you like historic religious buildings you must visit Sagarda Familia. 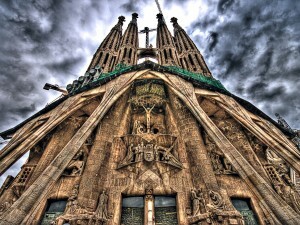 Sagrada Familia is a church designed by Antoni Gaudi. The basilica was built in 1882 and is still not completed. 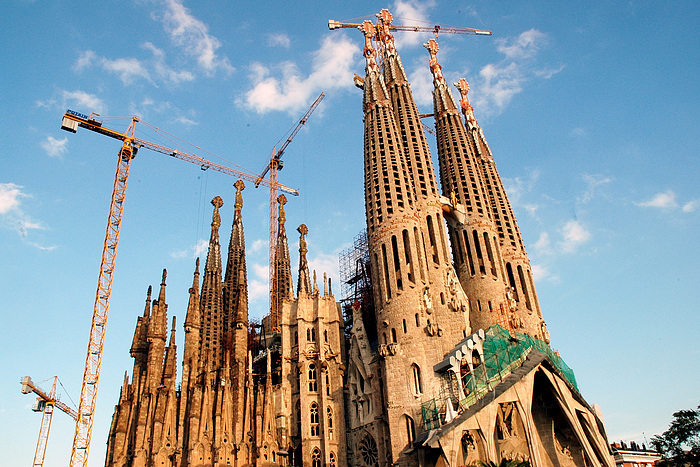 This place is a tourist spot in Barcelona’s most famous and earns more than 3 million visitors annually. If you visit there you will get some in the queue to see the interior of this church. 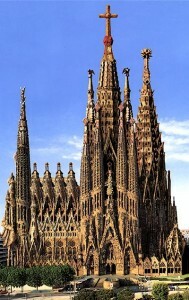 This building is Gaudi masterpiece. Devoted most of his life to build this basilica, the building was originally using neo-gothic style and then converted into a modern style. But until recently one exterior Gaudi died, a basement, and an apse that was completed. 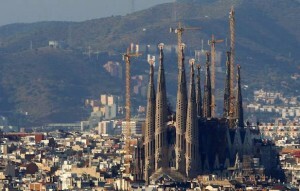 The Basilica of the plan will be built with a length of about 95 meters and width of 60 meters and has 18 towers, according Gaudi design. 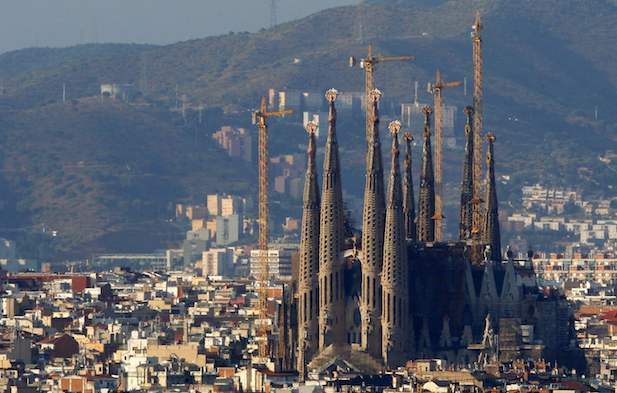 Magnificent Catholic Church became the most important landmark in Barcelona this will eventually be able to accommodate 13,000 people in it. 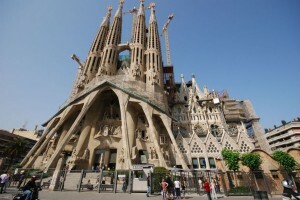 Tourists can visit the Sagrada Familia though development is still ongoing. 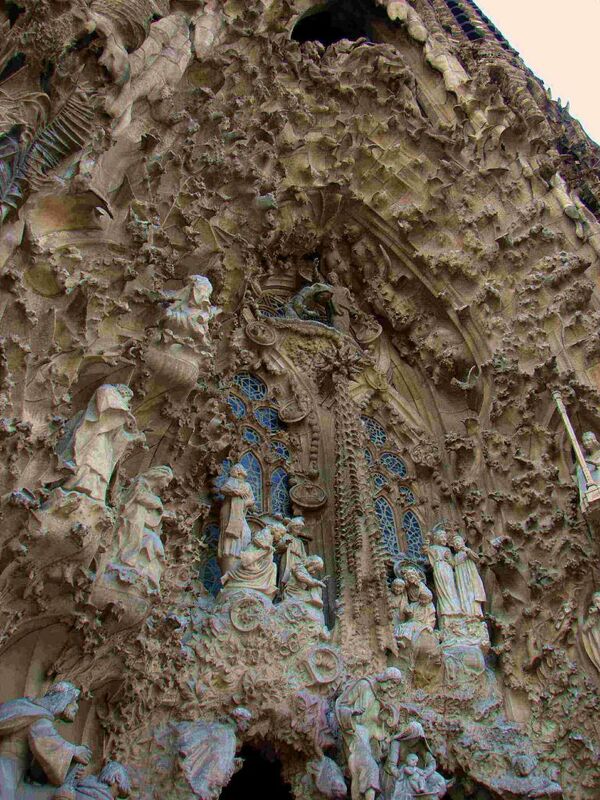 Tourists can see the artistic value of this building, especially those able to see Gaudi in the underground tomb. 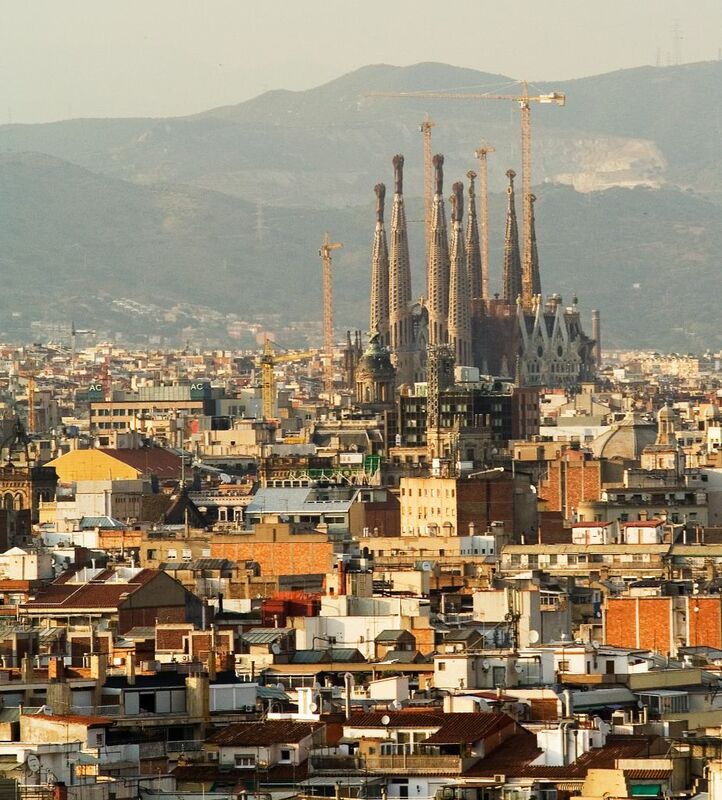 Visitors can also read the history of the church building in the museum, and climbed to the top of the tower where visitors can enjoy the beauty of the city of Barcelona from the heights. 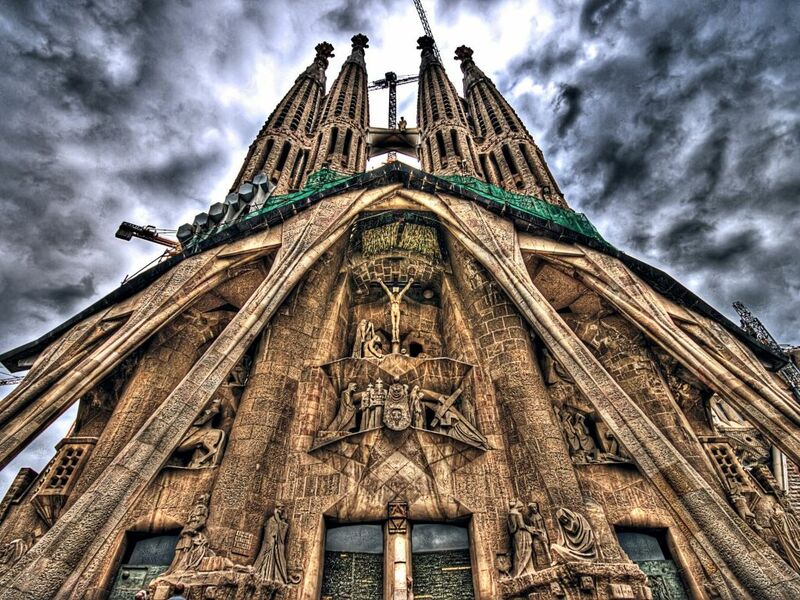 Sagrada Familia is listed as a world heritage site by UNESCO. This beautiful building is very inappropriate gain recognition. In 2012 the beautiful interior finishes, although outside there are still some that are still under construction. There are only 8 towers of 18 towers, which have been completed. 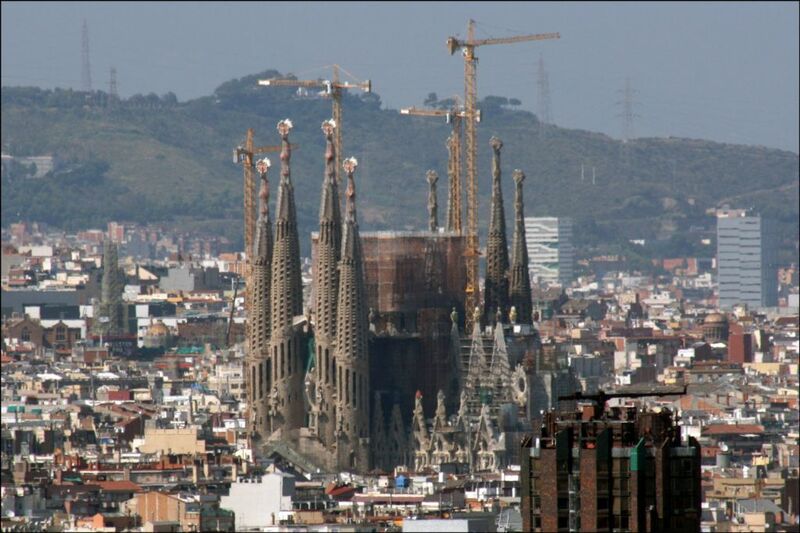 Church of the Sagrada Familia church is expected to be completed in 2026. 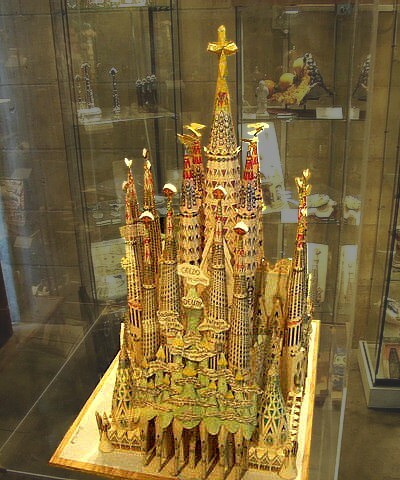 Well as to commemorate 100 years of Gaudi’s death. When Gaudi died in 1926 just completed Facade birth. 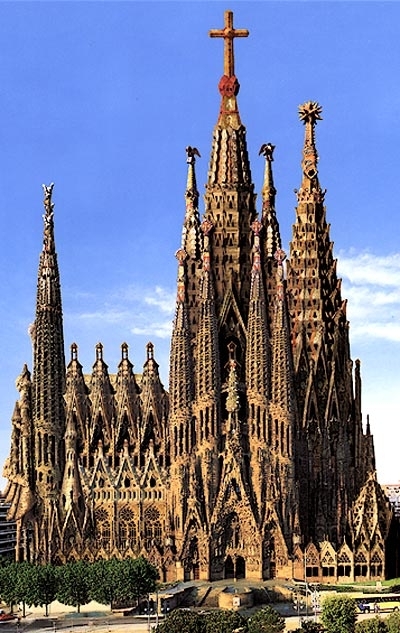 Gaudi knows that the Church was going to take a long time to be built to be a luxury building.